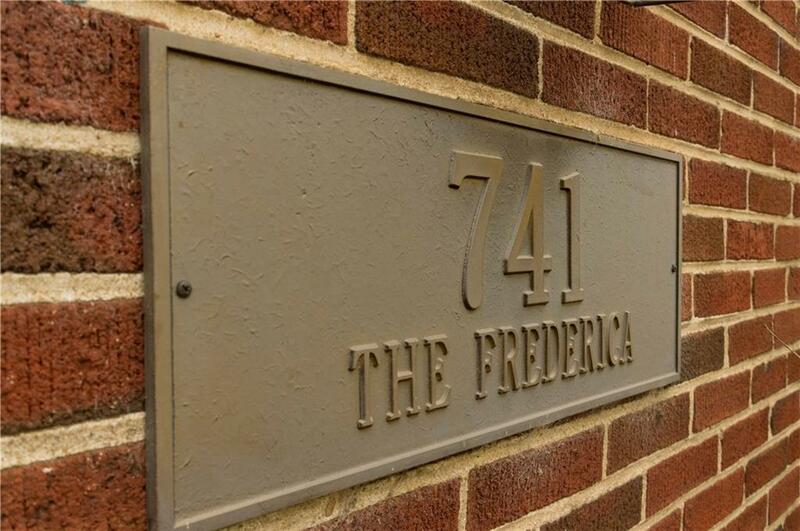 Highly Coveted Highlands Location! 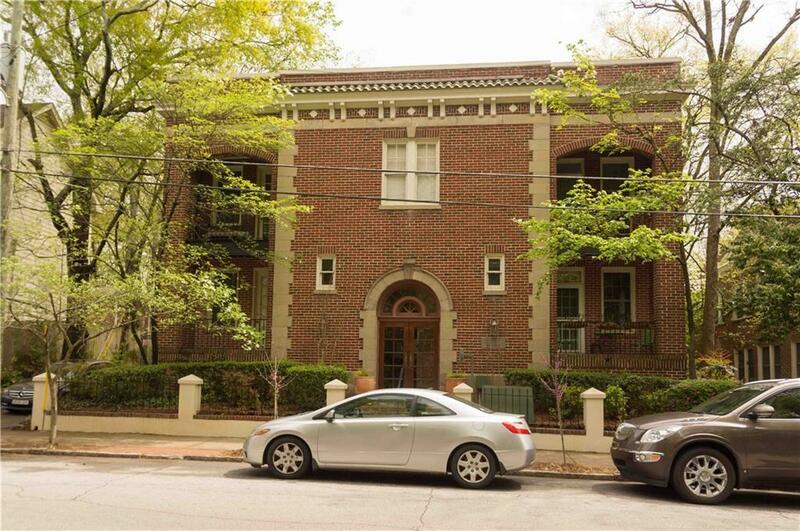 Unit is conveniently located near Ponce City Market, The Beltline and Great Restaurants. 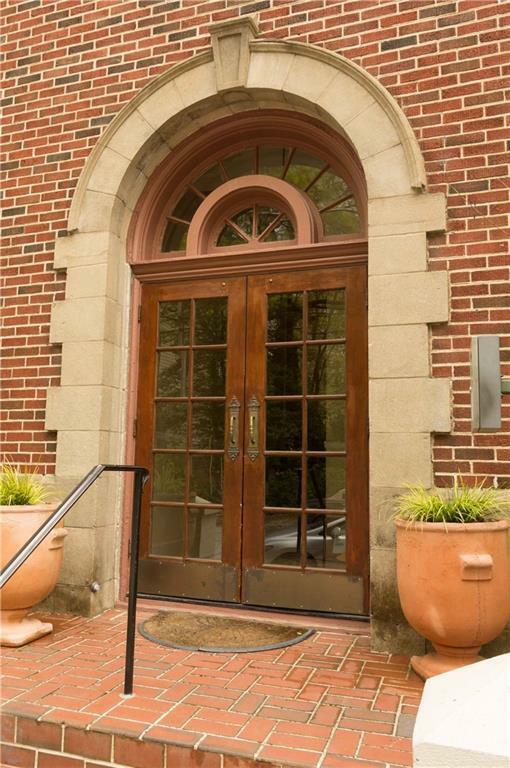 Located in a beautifully renovated, almost century old building. This unit features hardwoods and tons of natural light. The main living area has an open concept along with high ceilings. Exposed brick accent wall in the bedroom showcases the buildings charm. Classic subway tile complements the modern bathroom styling. 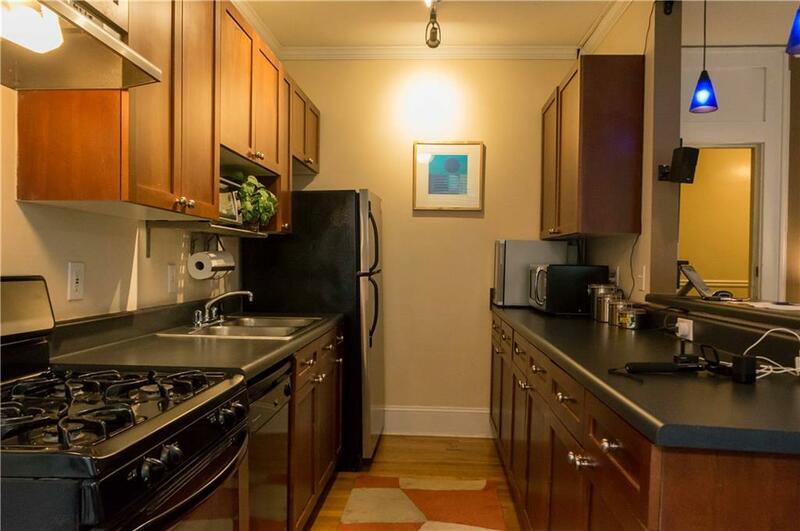 Unit houses a separate laundry room. Owners have access to all important off street parking behind the building.